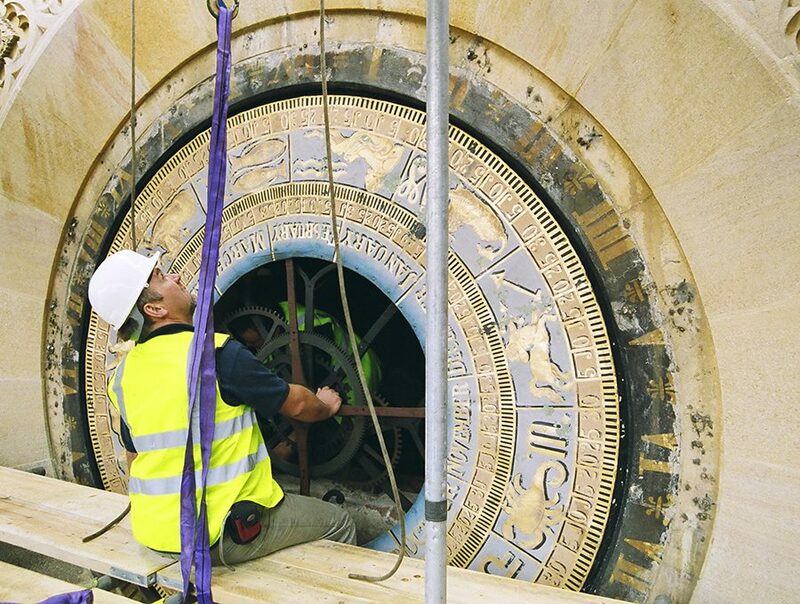 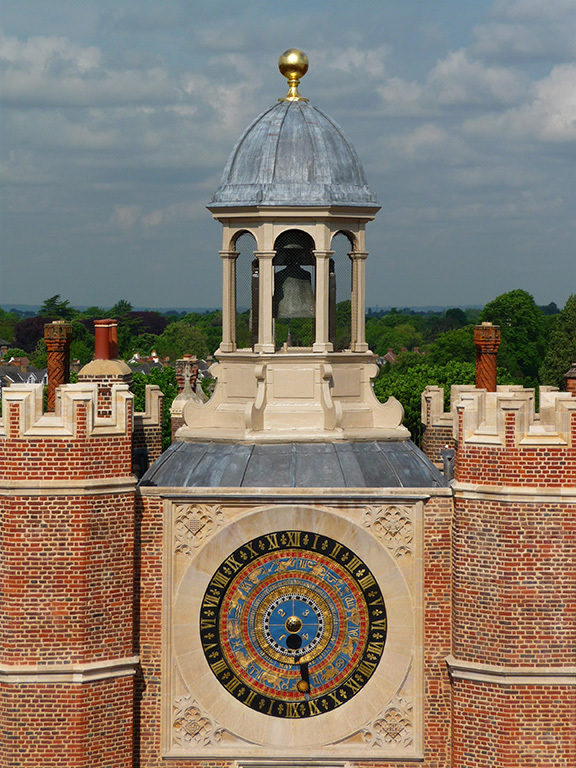 Martin Ashley Architects have been engaged to undertake a wide range of historic building conservation projects at Hampton Court Palace, working alongside Historic Royal Palaces to preserve this amazing Scheduled Ancient Monument. 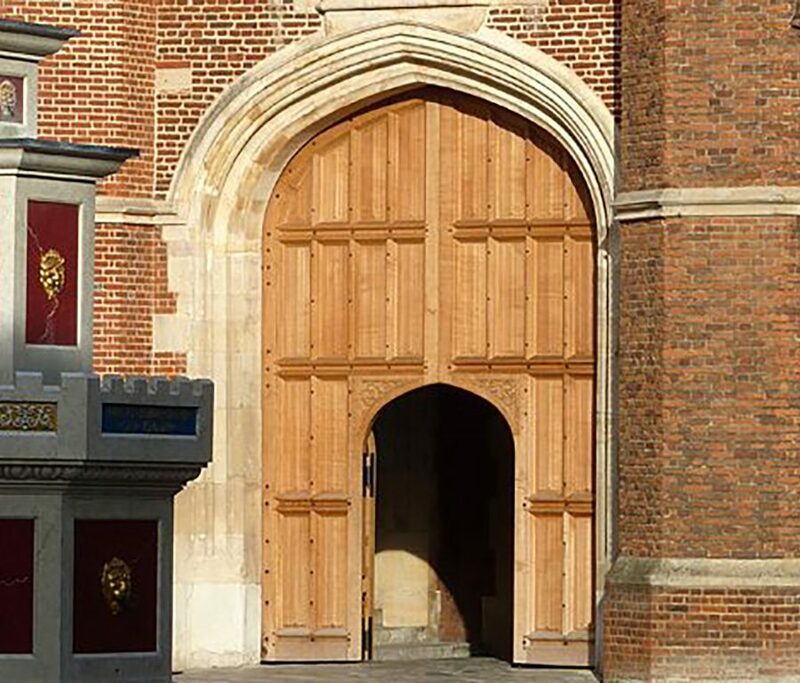 This has included ongoing conservation work in Base Court, including major repairs to Anne Boleyn’s Gatehouse. 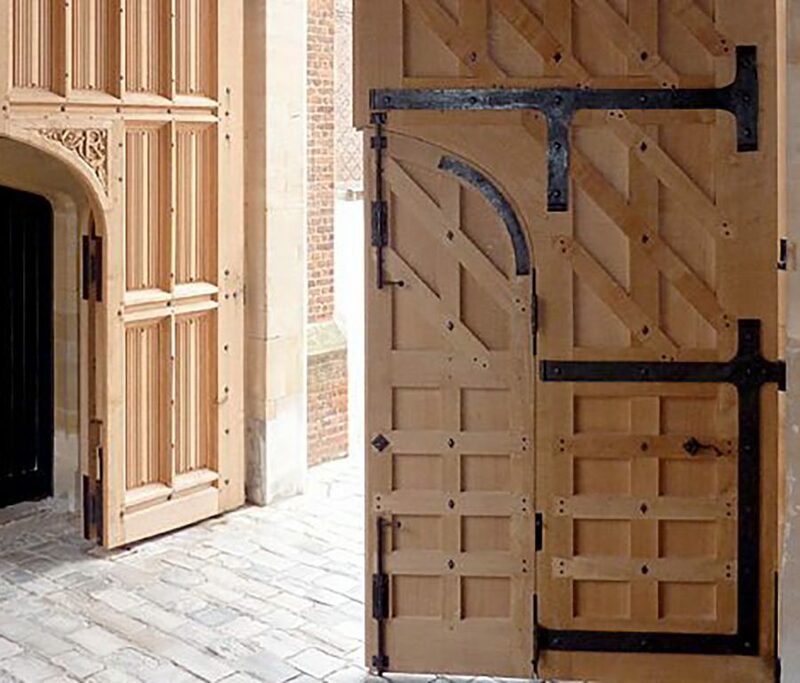 Elsewhere at Hampton Court projects include the conservation of historic late 17th century ironwork by Tijou, and the reinstatement of timber gates in one of the principal Tudor gatehouses, blending modern accessibility standards with centuries old craftsmanship techniques.